If there’s one thing that Malibu isn’t missing, it’s excellent restaurants with world-class cuisine. One in particular that has been around longer than most current Malibu restaurants is the very famous and well-known establishment, Geoffrey’s. 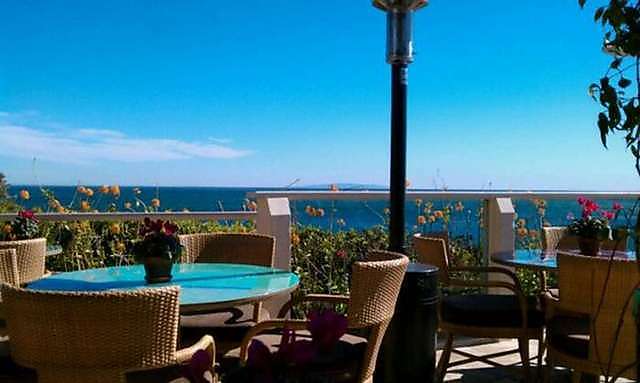 Nestled off the Pacific Coast Highway is where you can find a hidden gem that has become one of Malibu’s most beloved restaurants for both residents and visitors. Geoffrey’s Malibu has been around since 1948 and was once known as the ultimate destination for celebrities such as, Frank Sinatra, Shirley MacLaine, John F. Kennedy and Marilyn Monroe. Offering outstanding views of the Pacific coastline complete with waterfalls and tropical plants, Geoffrey’s Malibu creates a romantic Mediterranean atmosphere with a chic Malibu vibe. When Guests come to Geoffrey’s, they immediately feel like they can enjoy a relaxing lunch, brunch or candlelit dinner with surrounding fire pits. Their international Californian cuisine can be enjoyed while spectacular dolphins and whales showcase their water displays. 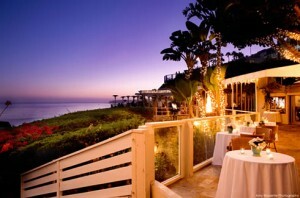 Today, Geoffrey’s remains one of Malibu’s most prestigious restaurants serving everything from brunch to dinner. If you’re heading in for dinner, be sure to try some of their famous dishes such as Prawn and Scallop Ceviche made with fresh Prawns, Day Boat Scallops and Mango Habanero Chili Water. Are you in the mood for an entrée? Indulge your taste buds with Geoffrey’s Surf n’ Turf, complete with Petite Filet, Potato Risotto, Cabernet Sauce, Two Pound Lobster, Vegetable Ribbons, Madeira Butter and a delicious Vanilla Lobster Sauce. You can choose from fresh seafood to locally grown meats such as, Filet Mignon and Slow Braised Kobe Wagyu Beef. 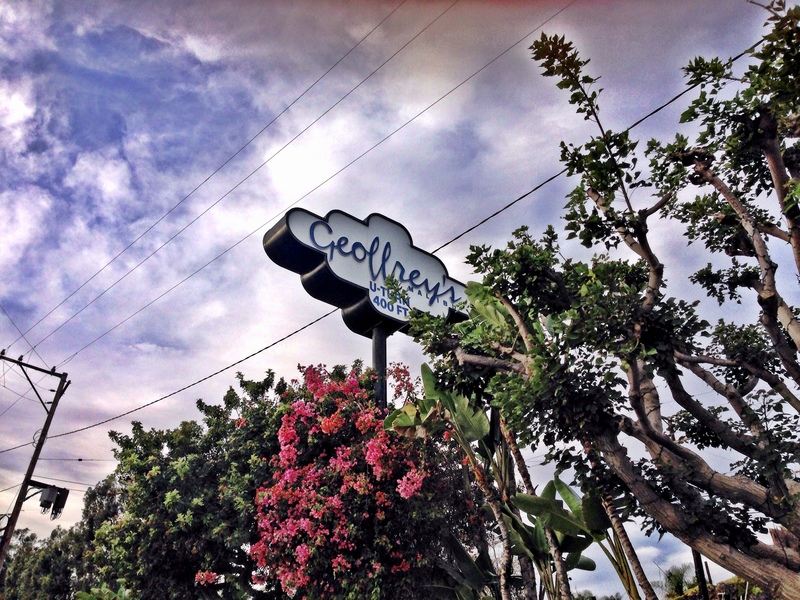 Whatever brings you to Geoffrey’s Malibu, you’ll be in for a treat. Be sure to check out Geoffrey’s the next time you’re in Malibu.